Hardy is a seasoned board-level practitioner with 24 years of extensive senior management experience across Eastern and Southern Africa in investment management, project finance, telecommunications, media and infrastructure. For 14 years he ran a regulated investment management and advisory services business in East Africa. 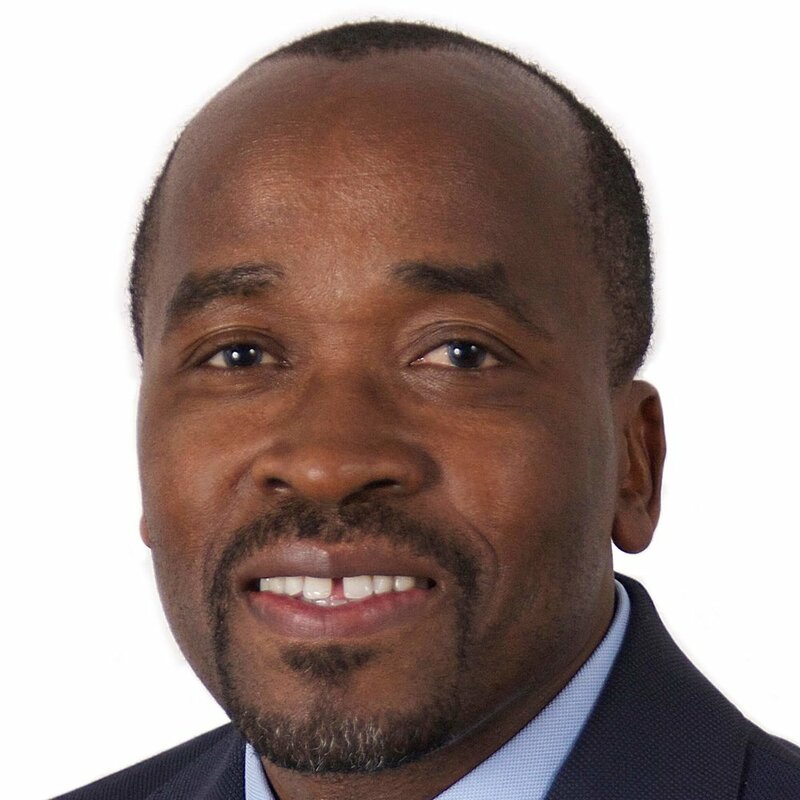 He has board level experience in Kenya, Zimbabwe, Burundi, Tanzania, Zambia and DR Congo including as a non-executive chairman of a US$ 100 million revenue per annum regional infrastructure development company, and as a member of the investment committee of the Eastern and Southern Africa Infrastructure Fund. As Group Managing Director and CEO, he leads Group strategy, finance, M&A, legal, innovation, resource allocation and Group support functions. He also has oversight for ensuring the strategic alignment of operating companies with the Group’s goals and aspirations.